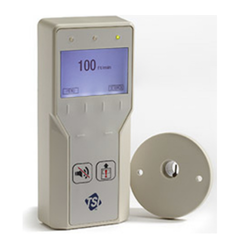 Our range of products include room pressure monitors, room pressure controller, fume hood monitors (chemical fume hoods) and fume hood controller. 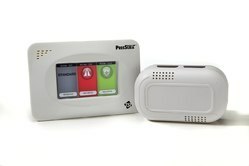 Room Pressure Monitors: Standard versions include 800243 through the wall sensor. PT versions include 801913 Stainless Steel Pickup Wall Plates. Transducer ordered separately. 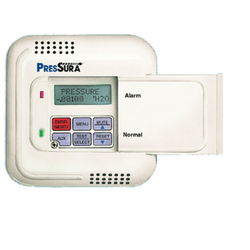 Room Pressure Controller: Standard products include 800243 through the wall sensor. -PT versions include 801913 Stainless Steel Pickup Wall Plates. Transducer ordered separately. we have been able to introduce an exclusive range of Laboratory Fume Hood for Corrosive Chemicals. This fume hood is manufactured with the aid of latest manufacturing techniques by utilizing high grade raw materials adhering to industry standards. Our provided hood is used in laboratories for heating, mixing, and holding liquid or solid corrosive chemicals. Clients can avail this hood in numerous specifications as per their application demands at pocket friendly prices. Looking for CRITICAL ENVIRONMENT ?